Auswide Bank Ltd (ASX:ABA) is increasing its equity stake in peer-to-peer lender MoneyPlace Holdings Pty Ltd (MoneyPlace). Auswide Bank will have a controlling interest of at least 51% in MoneyPlace with the prospect of increasing that interest up to 75% dependent on the final take up of other MoneyPlace shareholders in a capital raising initiative being undertaken by MoneyPlace. MoneyPlace launched in October 2015 after receiving its retail and wholesale Australian Financial Services licence and provides loans of 5000 to 35,000 AUD through its peer-to-peer lending platform. Auswide Bank acquired a 19.3% equity stake in MoneyPlace in January 2016 while also committing funding to the Melbourne – based P2P lender’s consumer lending program. SocietyOne, an Australian p2p lending marketplace announced that it completed a 25M AUD round, supported by its existing shareholders. In 2014 Westpac owned Reinventure invested into SocietyOne. 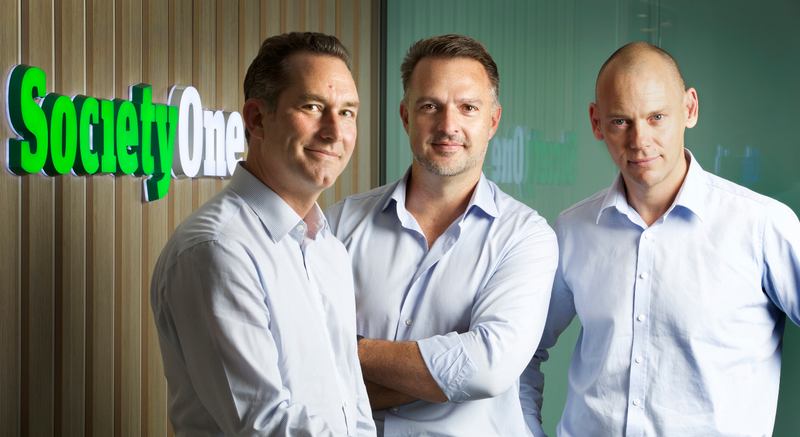 SocietyOne is led by CEO Jason Yetton, a former Westpac executive, who was appointed in March. The SocietyOne loanbook is currently over 100M AUD. diversify its financing activities nationally. Additionally Auswide Bank is taking a 20 per cent equity stake in MoneyPlace. MoneyPlace launched in October after receiving its retail and wholesale Australian Financial Services licence and provides loans of 5000 to 35,000 AUD through its peer-to-peer lending platform. This is a guest post by Leo Tyndall, CEO and founder of Marketlend. The peer-to-peer lending industry remains embryonic in that there are only two Australian peer-to-peer lenders, Society One and Marketlend. 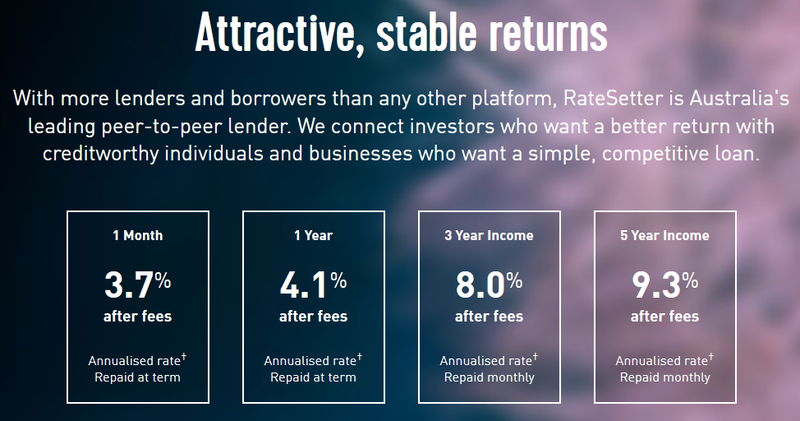 The remaining peer-to-peer lenders RateSetter and ThinCats are spin-offs of their UK operations -RateSetter Australia is by now only partly owned by Retail Money Market. The focuses of both Society One and RateSetter are personal loans whereas ThinCats and Marketlend focus on commercial lending. 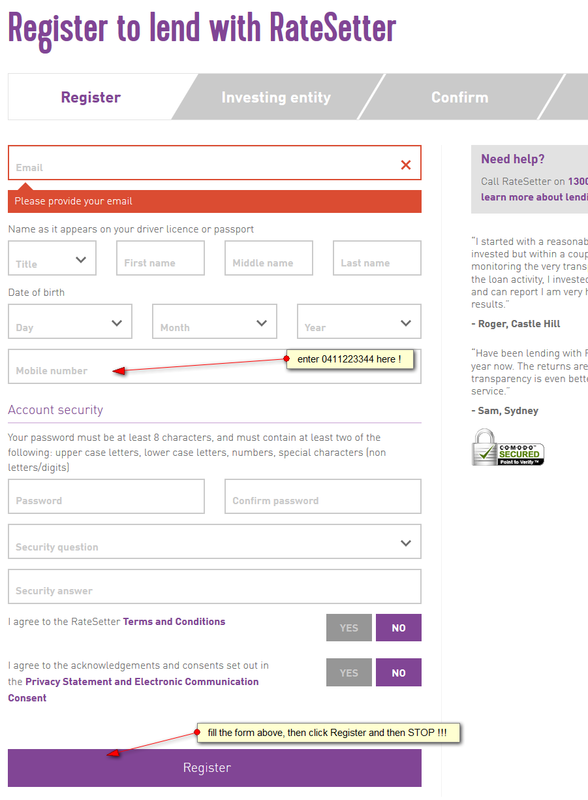 Legal structure by Society One and RateSetter is a managed investment scheme. ThinCats legal structure is unclear aside from that they are an authorised representative of an Australian Financial Services License similar to Society One and Marketlend. However, Marketlend has opted for the more traditional debt structure by establishing trusts that issue tradable bonds by an independent trustee. The Australian peer to peer market is operating in the commercial banking market which is 2123 billion of client loans according to BMI Research as of November 2013. P2P Lending remains a new concept and irregularly reported albeit growing exposure is occurring through crowd funding publicity and statements by new investors like Murdoch investor group and James Packer investor group. Crowdfunding saw commentary from the regulatory authorities in the form of a guidance and reference in a financial system review in last quarter of 2014. The essence is that it should be encouraged however, there are significant legislative hurdles at this time and consideration should be given to making it easier to commence such endeavors. At this time if you offer a financial product, service, loan or investment to a retail person, a credit license is needed for lending and you are required to hold an AFSL or be an authorised representative of an AFSL holder who has sufficient licenses to enable it to advise, and offer financial products to the retail market. Furthermore, if you chose to offer a product, through a managed investment scheme, you need a responsible entity or must be a responsible entity (RE) to offer the securities. In layman terms, the RE is a similar entity to a trustee. A notable exception to this includes, operating to offer to wholesale investors and offering only business loans. Each of these has it’s own idiosyncrasies. As recent as 15 March 2015 CBA top executive Kelly Bayer Rosmarin questioned whether peer to peer lending is driven by supply side factors in a low interest rate environment and wondered if the peer to peer model can sustain an entire cycle. This shows a lack of concern or possible complacency by the mayor banks. However other smaller or progressive banks have looked to discuss with peer to peer lenders about possible cooperation or investment. For peer to peer lenders we welcome the benign attitude of the larger banks as it is the type of attitude that drives investors and borrowers towards this market. 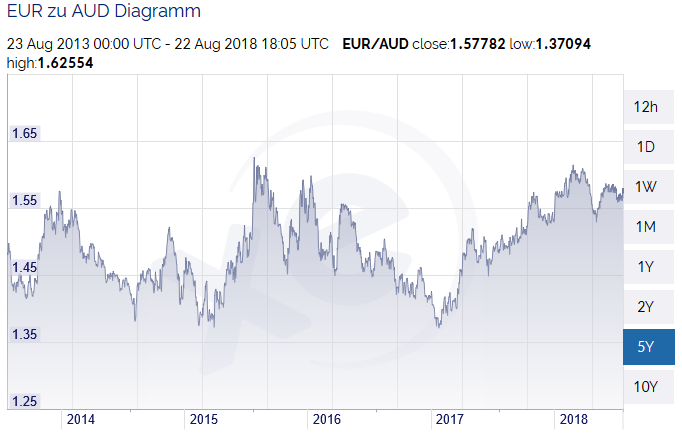 Australia is marketplace where the internet is a well-accepted forum for doing business and the financial services industry is already using it to develop their own businesses. This type of lending is a graduation of the electronic age of the financial services industry in Australia and here to stay. There is talk of at least 3 new arrivals this year: Money place, Lend2fund and another that has operations offshore.